so I can play all day and not feel guilty……. The beautiful ribbons and trims on my card today naturally came from Really Reasonable Ribbon. The perfect place to find all the best ribbons and trims!! Anyhoo, when I was working on another project, I found this cute image that I colored when I was working on learning how to use my Copics quite a while back. It’s probably over a year old, but I really like it. One of my millions of New Year’s resolutions is to make the time to practice my coloring…..
My bow is made with Emerald Delicate Stitched Satin and it’s a triple loop figure 8 bow made on my Bow-it-All Tool. This ribbon style is one of my Top Picks for making beautiful loopy bows. It’s very inexpensive too and it is available in a variety of colors. If you don’t have a Bow-it-All Tool yet, WHAT ARE YOU WAITING FOR!? After all you’ve done this last month, treat yourself to the new ‘must have’ tool. I also wrapped some Christmas Baker’s Twine around the lower part of the card. Fabulous bow! Great use of traditional colors to create a delightful and fun project! The image is adorable and nicely colored! I have fallen in love with RRR. Nicely composed and beautifully executed design. Thanks for dropping this off by our house here at 613 Avenue Create! That's a lovely bow – and a lovely Christmas wish =). Thank you so much for entering our challenge at Stampin for the Weekend, good luck and a very merry Christmas to you! Beautiful card and design. I don't know the artist of that image but that little mouse is adorable. Beautiful coloring! Thank you for joining us at Digi Haven for our Red and Green challenge. Good luck! 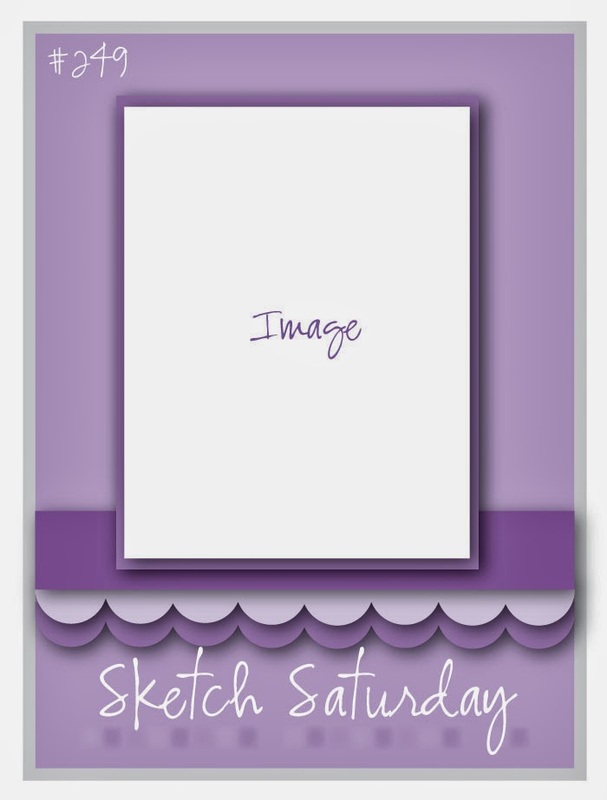 Gorgeous card and such a fabulous bow – off to find out how to do one on my bow maker now! 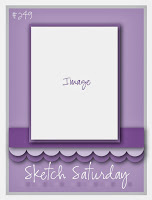 Thanks for joining in the Sketch Saturday Challenge this week.